I love building a nourishing bowl for any type of meal. 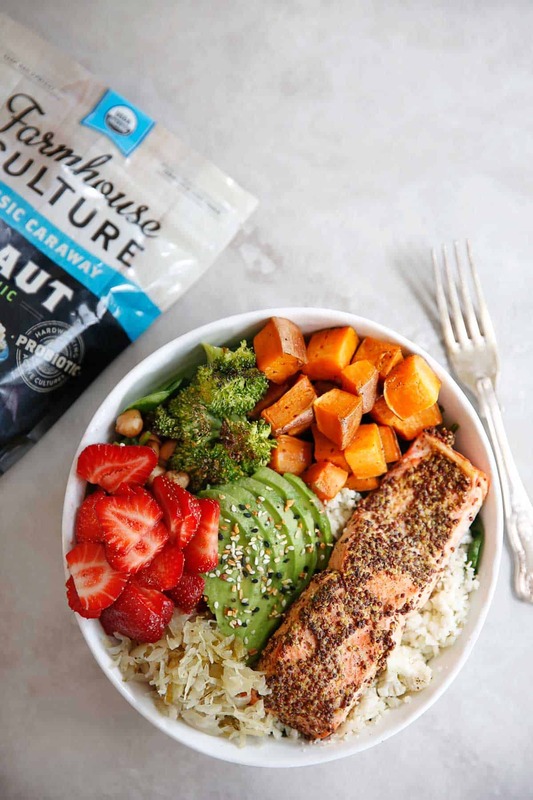 It’s a great meal prep option because you can roast veggies, dice veggies, and prepare your proteins ahead of time and have nourishing meals all week long! Meal prep bowls for the win! This guide on How to Build a Nourishing Bowl is my staple list of how I build a perfect bowl! Made in partnership with Farmhouse Culture. I am so excited to partner with my friends at Farmhouse Culture for today’s infographic! Their Kimchi and Fermented Vegetables are a staple in my fridge, and are a go-to when adding some extra probiotics and nutrients to a meal, that are especially great for digestion! 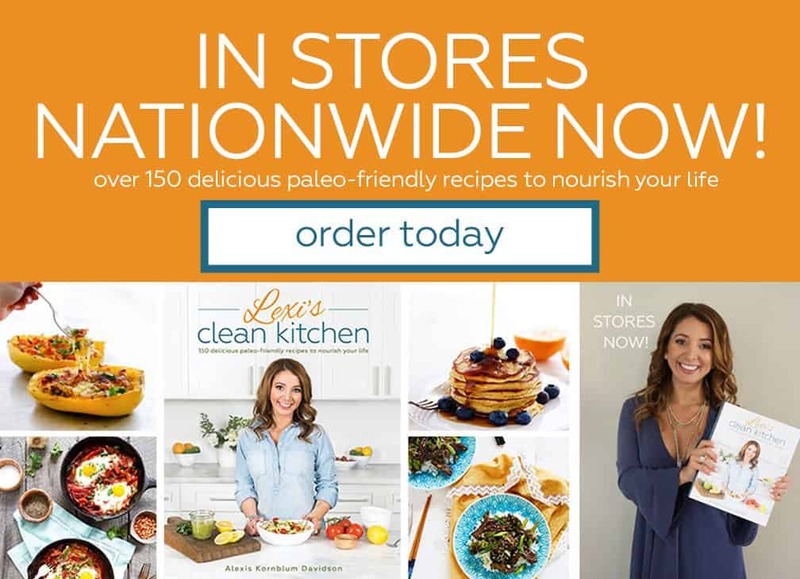 All of their products are paleo-friendly, Whole 30-compliant, naturally fermented, made with all organic ingredients and without any added sugars! Let’s break down how to build an awesome bowl! One of my go-to bowls! Spinach, Cauliflower Rice, Roasted Sweet Potatoes, Kimchi, Strawberries, Avocado topped with Everything Bagel Seasoning, Roasted Broccoli, and Crispy Chickpeas. This post is sponsored by Farmhouse Culture. All thoughts and opinions are always 100% my own! I love the integrity of their products and think you’ll love them too. Thank you for continuing to support LCK and the brands I work with! Comment below on what you’d put in your bowl! Three coupons (good for any Farmhouse Culture product, anywhere sold) to TWO winners. Winners will be picked 9/17 at 12pm EST. Nice article,thank you for sharing. I like to put roasted plantains in my bowl for a carbohydrate! I’ve been doing a mixture of chicken, rice, avocados and various veggies (#basic) but I love the idea of adding a fruit! 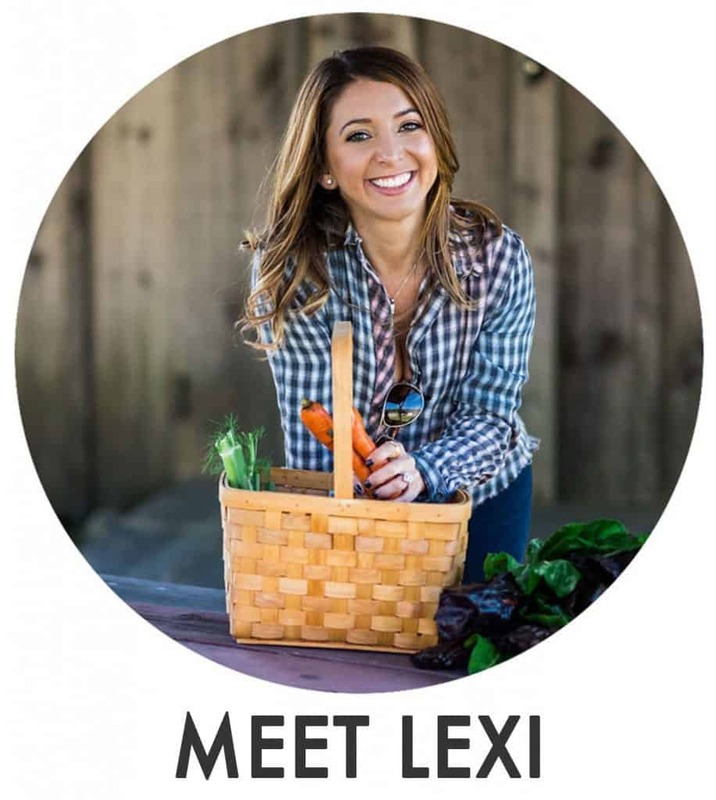 Blueberries would add a touch of sweetness to balance out the savory – definitely going to try that, thanks for the idea Lexi! 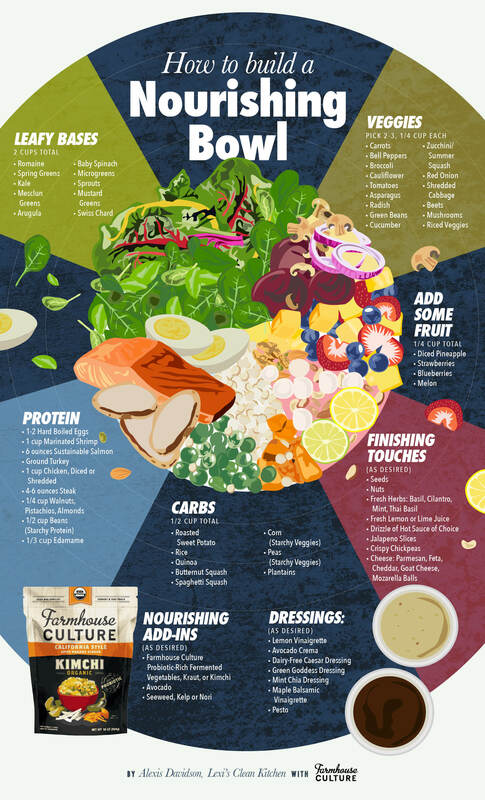 And of course would love to add in some farmhouse culture for gut health! Roasted sweet potatoes are my go to! Great for bowls like this, breakfast, a paleo burger bun! Arugula/spinach + quinoa + roasted sweet potato + broccoli/cauliflower/roasted bell peppers + avocado + green goddess dressing! Oh and steak or ground turkey + blueberries! Spring greens+ brown rice+ shrimp/steak+cucumber+shredded carrots + edamame + avocado + avocado cream dressing + kimchi! romaine and spinach + roasted sweet potato + mushrooms, raw beets, roasted broccoli, roasted asparagus + blueberries + salmon + maple balsamic vinaigrette + goat cheese!! I love kimchi!! I would do salad greens mix with shredded carrots, roasted broccoli and sweet potatoes, beets, avocado, nori and steak or chicken. Congratulations, you are one of the giveaway winners! 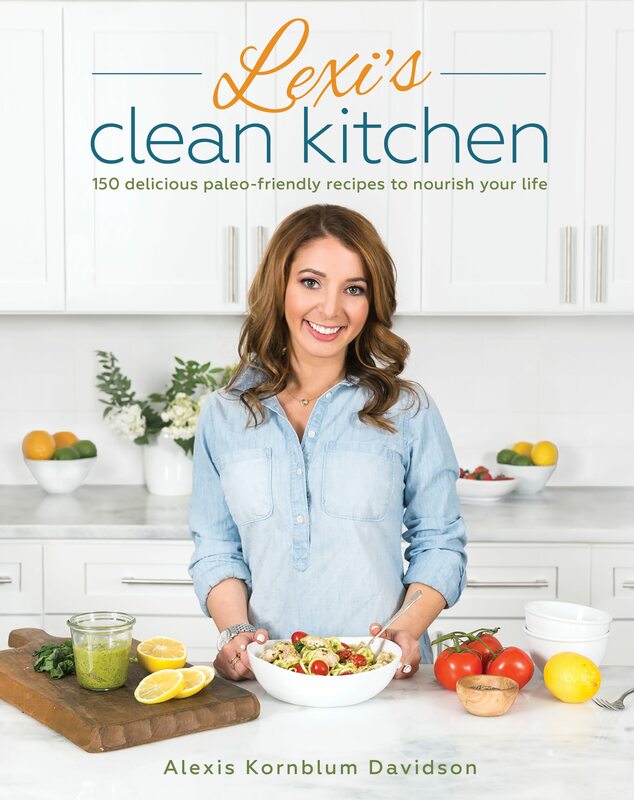 Please email your mailing address to lexi@lexiscleankitchen.com! Excited to hear from you!! Edamame, avocado and hard boiled eggs sound like yummy toppings! Avocados and lemon juice for sure! Kale + Roasted Butternut Squash + Quinoa + Blueberries + Salmon + Feta + Avocado + Balsamic Vinaigrette . DELICIOUS!!!! My fav bowl is a winner in my mind. I love some bitter greens such as arugula or anything dark. I add in sweet roasted beets, goat cheese or low-fat feta, calamari olives, grilled chicken, balsamic vinegar, pumpkin seeds, and strawberries. Sometimes quinoa depending on what time of day I’m eating this. Arugula topped with roasted asparagus, shiitake mushrooms & leeks…grilled steak…sweet potato & avocado 🥑 Yum! Definitely would put sweet potatoes and avocado in my bowl. I’ve been adding butternut squash sprinkled with nutmeg, peaches, microgreens, and avocado! The Farmhouse culture ginger beets look like a yummy addition too!! What a fresh meal and it’s easy and fast to prepare. I think I love these kind of meals the most, as they don’t involve using cooking ranges. Cleaning ovens and hubs is just a choir I usually hire professional cleaning services. This is definitely what I’m looking for. It’s really informatic and understandable. Thanks for your infographics so much!! !